Check out the recently released Playhouse Nightclub website designed and built by Masterhouse Media. Masterhouse was approached by Adam Blender from Playhouse Nightclub when they wanted a website that had a unique look. We went with the Gatsby related theme that matches their new nightclub. The feature we are most proud of is the guestlist and table reservation system where you can select your preferred host and server for your table. ~Joel. An exclusive and intimate nightlife experience in Vancouver. 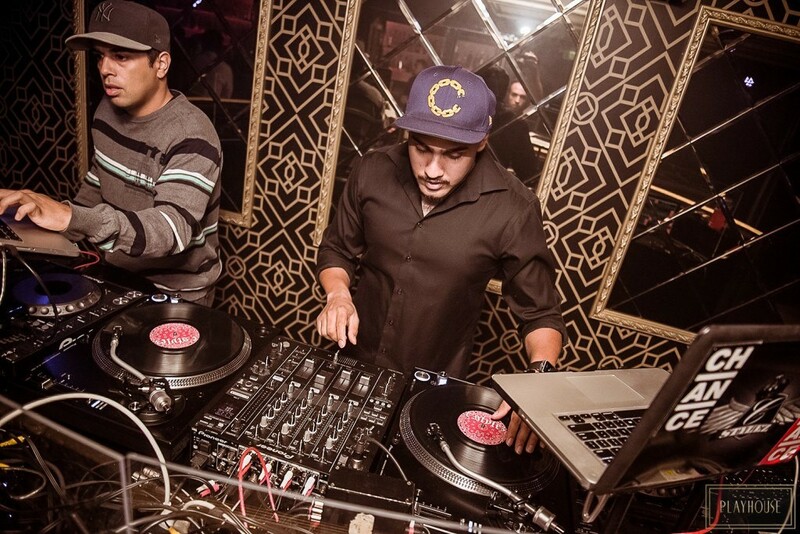 From the moment you step inside, there is something different about Playhouse Nightclub. The first nightclub in Vancouver to have an open air patio, open all year round. Come down and experience first rate service along with our engaging staff. For the first time in Vancouver, enjoy ultra-premium products at a price everyone can enjoy, they carry nothing but the best. I read this article and found it very interesting, thought it might be something for you. 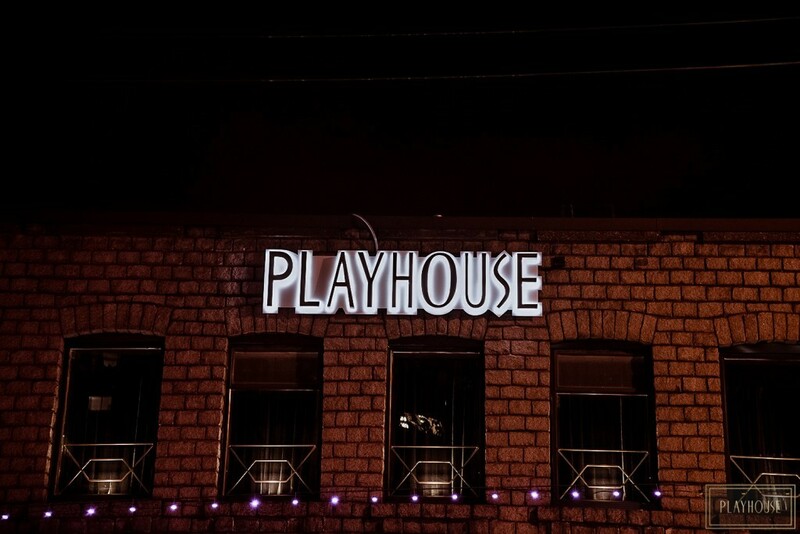 The article is called Playhouse Nightclub Websiteand is located athttp://masterhouse.net/web_design/playhouse-nightclub-website/.